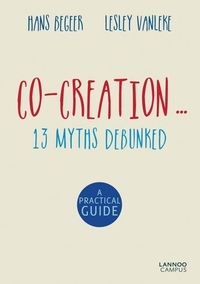 - By using real life projects, experiences, anecdotes and illustrations, this book maps out the nature of co-creation and makes its working principles come to life Co-creation... 13 Myths Debunked reveals how stakeholders in the larger context of our society can set up effective meetings to solve complex issues through a comprehensive and efficient use of co-creation. One of Michiko Kakutani's (New York Times) top ten books of 2016 A funny thing happened on the way to the digital utopia. 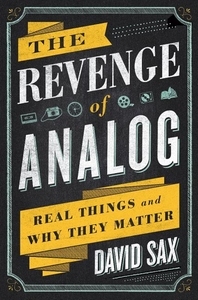 We've begun to fall back in love with the very analog goods and ideas the tech gurus insisted that we no longer needed. Businesses that once looked outdated, from film photography to brick-and-mortar retail, are now springing with new life. 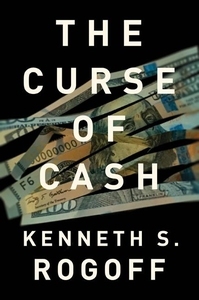 How do the one percent hold on to their wealth? And how do they keep getting richer, despite financial crises and the myriad of taxes on income, capital gains, and inheritance? 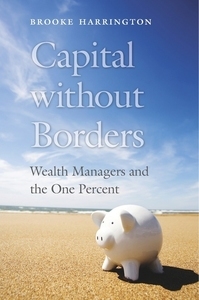 Capital without Borders takes a novel approach to these questions by looking at professionals who specialize in protecting the fortunes of the world's richest people: wealth managers. From Facebook to Talking Points Memo to the New York Times, often what looks like fact-based journalism is not. It's advertising. 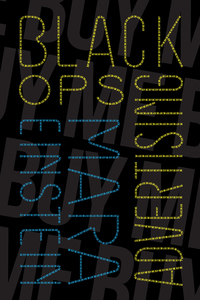 Not only are ads indistinguishable from reporting, the Internet we rely on for news, opinions and even impartial sales content is now the ultimate corporate tool. Reader beware: content without a corporate sponsor lurking behind it is rare indeed. 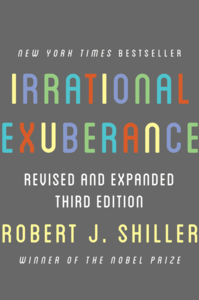 In this revised, updated, and expanded edition of his New York Times bestseller, Nobel Prize-winning economist Robert Shiller, who warned of both the tech and housing bubbles, cautions that signs of irrational exuberance among investors have only increased since the 2008-9 financial crisis. 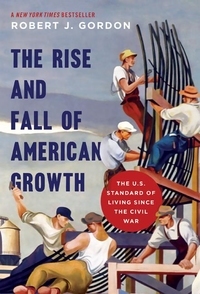 In the century after the Civil War, an economic revolution improved the American standard of living in ways previously unimaginable. Electric lighting, indoor plumbing, motor vehicles, air travel, and television transformed households and workplaces. But has that era of unprecedented growth come to an end? 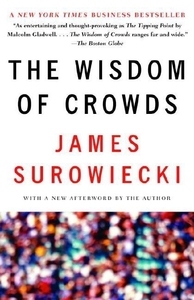 In this fascinating book, New Yorker business columnist James Surowiecki explores a deceptively simple idea: Large groups of people are smarter than an elite few, no matter how brilliant--better at solving problems, fostering innovation, coming to wise decisions, even predicting the future. 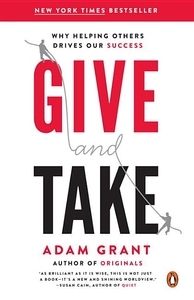 A groundbreaking look at why our interactions with others hold the key to success, from the bestselling author of Originals For generations, we have focused on the individual drivers of success: passion, hard work, talent, and luck. 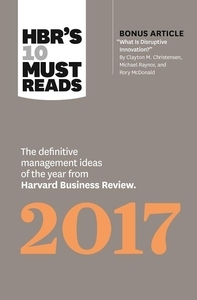 But in today's dramatically reconfigured world, success is increasingly dependent on how we interact with others.